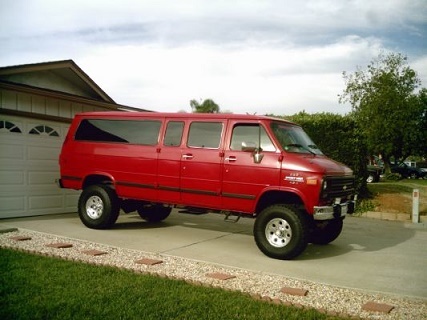 Register Log In Vannin' Community and Forums Forums General Discussion 4x4 Van window channel seals, please help! Hello everyone, I want to start off by saying thank you to everyone who posts here, I really enjoy the content on these boards. I recently bought a 78 b200 4x4 and Im in the process of tearing out the windows and fixing them up. I cant for the life of me find this weather stripping. It is the semi-rigid weather stripping that goes on the outside channel on t-slider aftermarket windows. If you know where I can find this, please post a link or let me know what it's actually called so I can continue the search. Thanks!!!!! Welcome to the site ..... yea 4X vans rule ! That's gonna be tough to find. You might try some place like V-Sales, http://www.v-sales.com/vsconvcomp.htm but they only sell to body shops, etc. For anyone interested, I used bug seal vinyl from amazon, worked perfect.